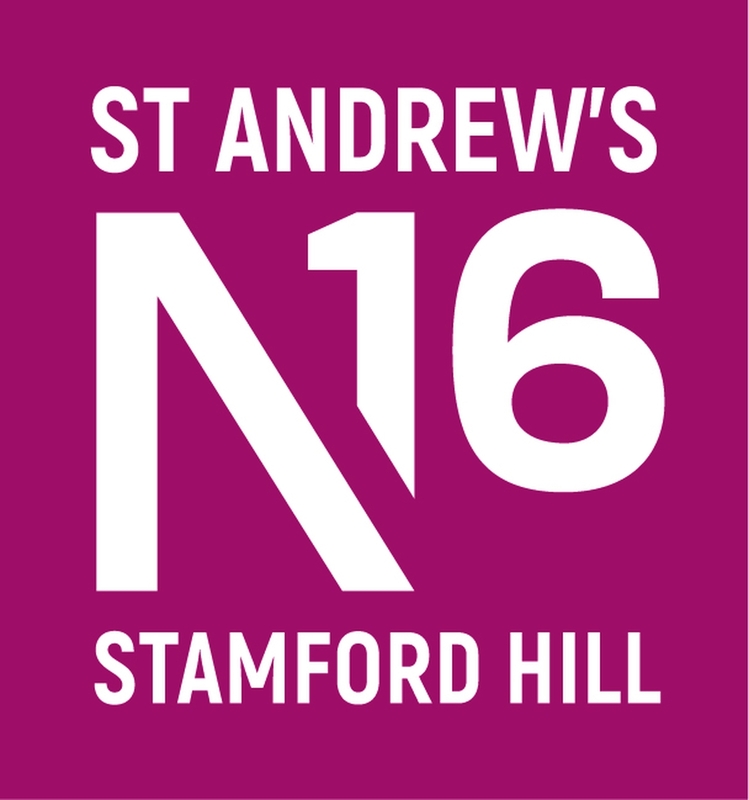 We’re a local, inclusive church in North Hackney Stamford Hill/Stoke Newington. Creating Community Together. 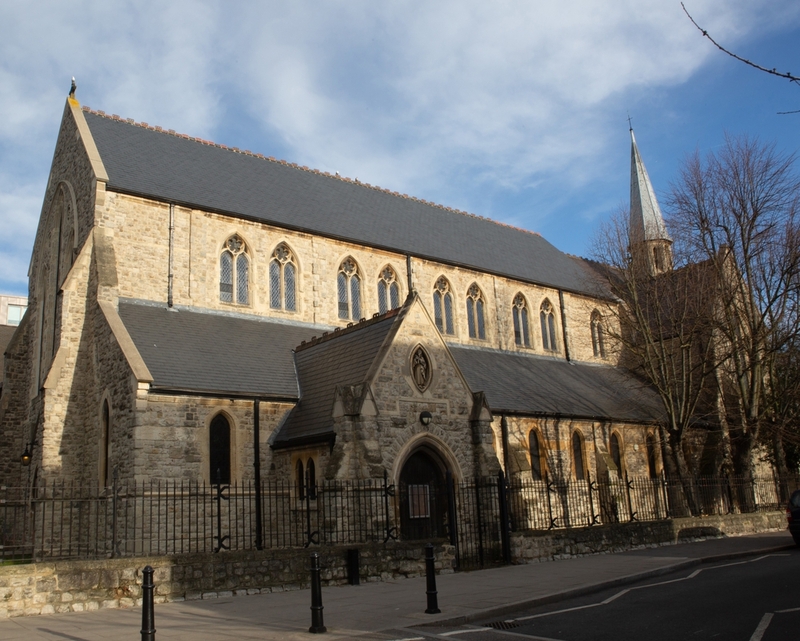 Pop in to visit the church, do a self-guided tour or Children’s Trail, light a candle, or enjoy the beauty and peace.